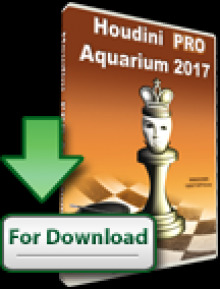 Ukrainian Yuri Solodovnichenko got his second straight win at the Fano on the Sea Chess Master Tournament. The event took place from 29th July to 4th August in Fano, Italy, next to the Adriatic Sea. 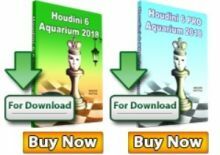 The first edition was also won by Solodvnichenko, who was able to celebrate again after the tiebreaks calculation put him in first place over two other players that arrived at the same 6.5/9 score. Axel Rombaldoni and Peter Prohaszka arrived to the last round as leaders with 6 points each. 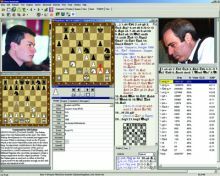 The Italian drew his game against Vladimir Burmakin and finished second on tiebreaks, while the Hungarian lost against Ivan Ivanisevic, who incidentally was third on tiebreaks. 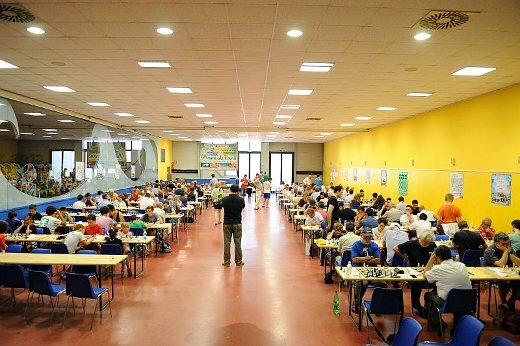 The tournament was organized by the Fano Chess Club 1988 and Dario Pedini. The club celebrates its 25th anniversary in 2013.